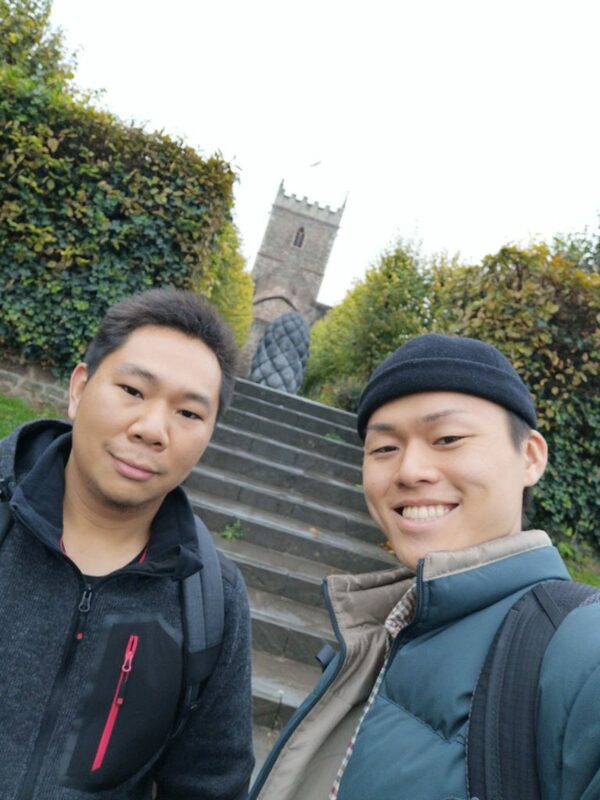 Apisit is currently studying an International Year One in Art, Design and Media at INTO University of Gloucestershire. He shares his experience of leaving his home country of Thailand to start his student life in the UK. 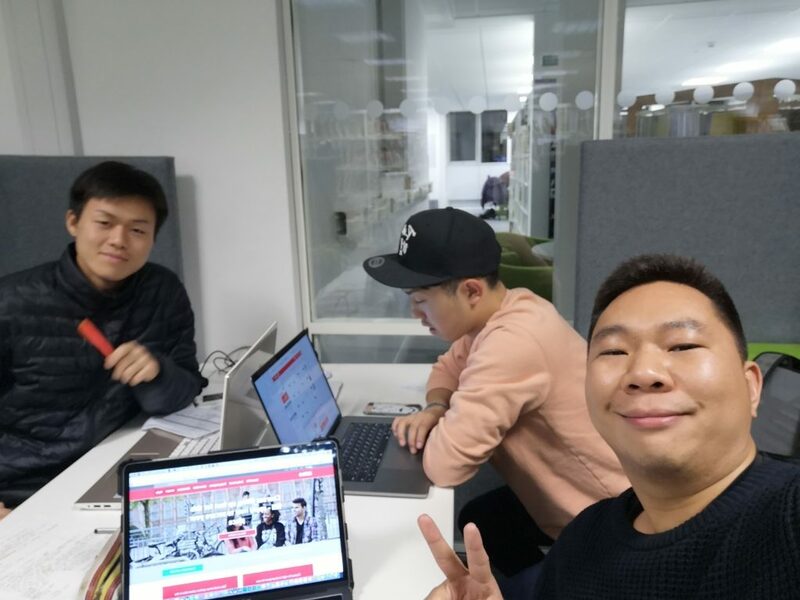 Apisit (right) studying with INTOfriends. Whilst living in Thailand, I travelled a lot, and always packed my camera for photos. I started to learn more about taking photographs, which gave me inspiration to do a Photography degree. I chose to study in the UK because I love the friendly people and environment, and I wanted to experience British culture. I already have a Bachelor’s degree from Thailand, so I wanted a course that would allow me to study a second degree in a shorter time. Studying an International Year One in Art, Design and Media means that I only have to study for 3 years, and then I graduate. 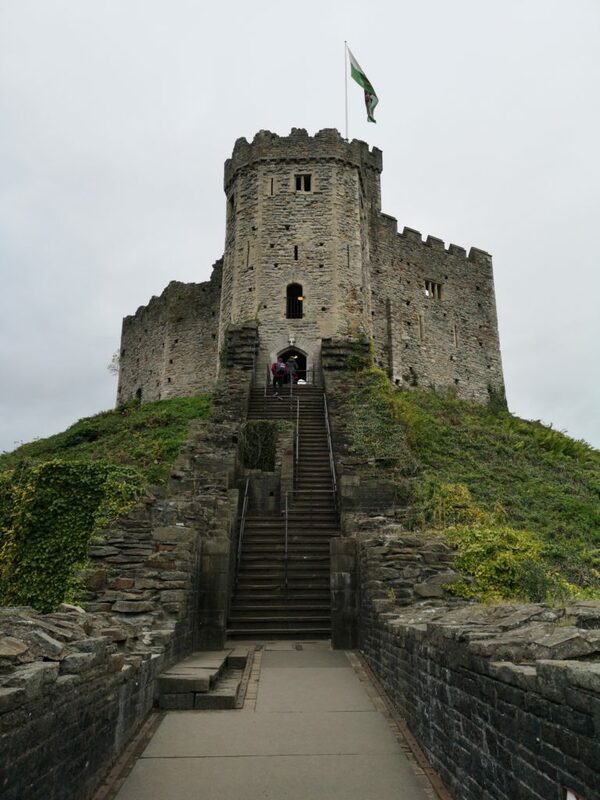 Cardiff Castle is a medieval castle and Victorian Gothic revival mansion located in the city centre of Cardiff, Wales. The UK is colder than Thailand! The food is also different from Thailand, and tastes different. I love how people drive in the UK – it is slower than in Thailand, and the drivers allow people to cross the road. I arrived in London first, which was crowded. I had to look for signs to see where to go because I had never been there before, so that was quite difficult. I got on the train to Cheltenham and I felt nervous. Even the train systems were different to Thailand! When I arrived in Cheltenham, I knew I had made the right choice! I really love Cheltenham because it is quiet and peaceful, which is different to larger cities like London. Cheltenham is smaller, but it is perfectly small! I met friends in class and in my accommodation. I explored the area close to the University and found a nice Café called ‘Café Boho’. I met a new friend there – she is from Bulgaria and has been living in the UK for five years. I often go to the town centre, walk around and get some food in restaurants. I really love Japanese food, so I go to Yo Sushi and Kibu. I have visited Gloucester and Bristol, which are not far away. This week I am going to Cardiff by train, which takes less than two hours. My advice to new students is do not worry! The INTO staff will help with everything, so enjoy the experience and you will make new friends and connections. It can be a struggle settling in, but once you get used to it, it gets better and better. You may also like to read Yousef’s story about becoming a university society president. Click here to discover more about your study options in Cheltenham. Feeling social? 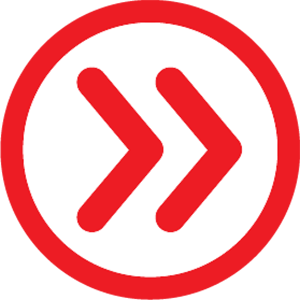 follow us on Instagram, Facebook and Twitter.